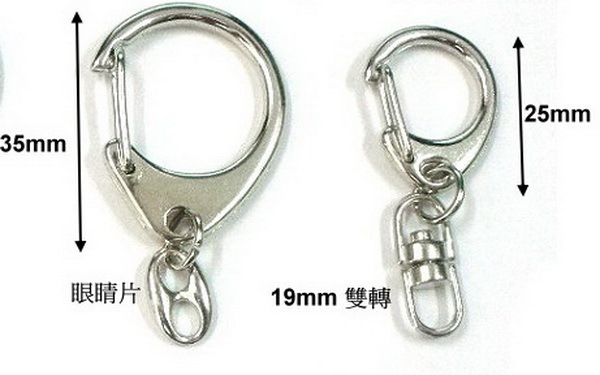 Fu Jyi Lin Enterprise Ltd is an Key Holder chain manufacturers and Giftware Accessories supplier Fu Jyi Lin Enterprise Ltd is Key chain manufacturer for innovative design and good quality. 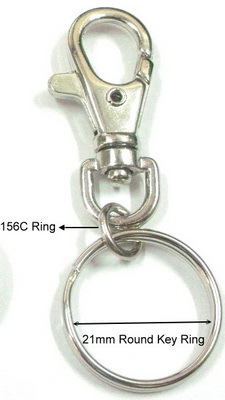 The key chain products acrylic key chain, brass or alloy key chains, bullet keychain, coin key ring, Soft PVC key ring,and more. Fu Jyi Lin Enterprise Ltd keep developing custom-made products with metal alloy, brass, aluminum, steel, stainless steel, plastic, PP, PVC. These accessories are special designed for handbags, suitcases, carrying bags, school bags and any applications need a locking function at a quick and easy way. 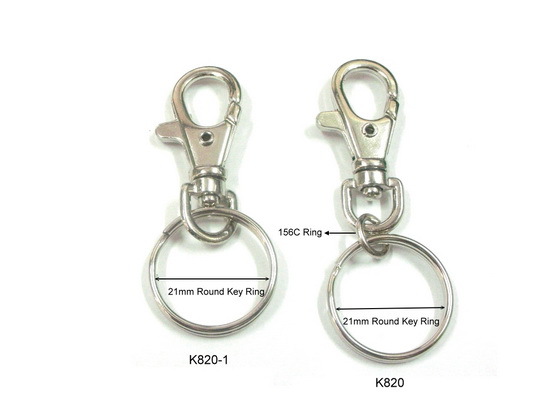 Customers are very welcomed to research & develop products with us and we also accept custom Key Holder chain order requested such as width, color, design, quality to produce any products.